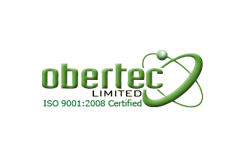 With our more than 40 years of experience in the field of surface preparation, at Obertec Limited we are a leading provider of shot blasting services to a diverse range of industries. Shot blasting is a very effective technique for removing flash, burrs, scale, and rust that may interfere with the part’s integrity or appearance. It is also an excellent method for creating the ideal surface profile for painting, coating, or other finishing treatment. Automation technologies allow us to fine tune our computer controlled or PLC driven processes to achieve the desired surface qualities with outstanding consistency, repeatability, and uniformity. Inside of our large, 15,000 ft² blast room, we can process almost any size, shape, and type of part from small machined components to large and heavy cast parts. By varying the size of the steel shot, we can aggressively remove heavy mill scale and/or produce smooth, polished surfaces. We work with all types of metal substrates, as well as ceramics, composites, plastics, or glass. All of our processes are executed by a technically skilled workforce and backed up by an ISO 9001:2008 registered quality management system. Through effective planning and efficient process control, we ensure your parts are finished exactly according to both your specifications and your timetable. 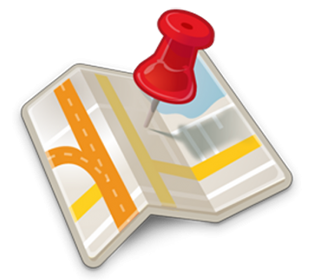 Contact us today to for a quote on your next project.